Hehehe! Yes, I had a bit of fun with this one! I'm glad you got the book. 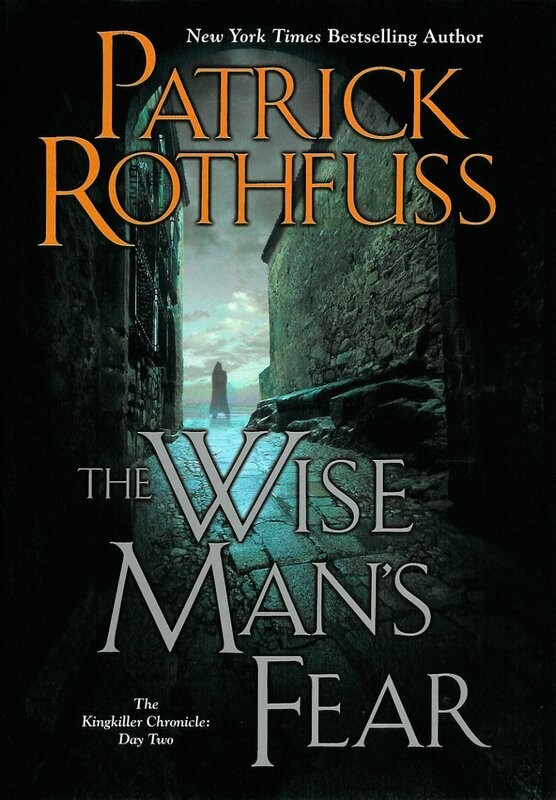 I do adore Patrick Rothfuss and think he is a wonderful writer. I hope you both will enjoy The Name of the Wind. I talked one of my daughters into reading it, and she loves it so far!